Justin Barclay from West Michigan Live interviewing Mark Ermatinger, founder of the Advanced Manufacturing Expo. 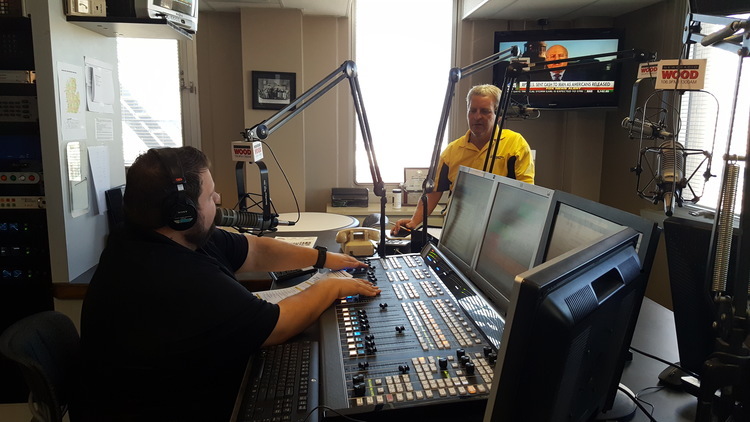 Justin interviewed Mark about the upcoming Advanced Manufacturing Expo in August and also discussed the new Machine Vision & Robotics Summit this April 19th. The MVR Summit is a more personal class room style experience for manufacturing attendees to see and learn about the latest technology right here in Grand Rapids.